Real Safe packers and movers provide "Service With A Smile” and firmly believe that smile and dedication cannot be thrust upon. Customer satisfaction is our main motto. So, we with our extra friendly activities keep our customers happy and satisfied. 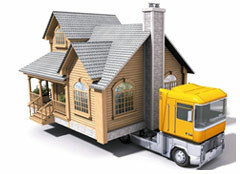 Real Safe packers and movers have a strong customer base stretched across the country.